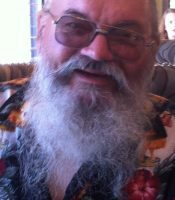 James A. Stark, of Lake Ariel and formerly of Secaucus, NJ, died Tuesday morning at Moses Taylor Hospital, Scranton following an illness. His wife is the former Joyce Clement. Born in Jersey City, NJ son of the late James and Dorothy Kempf Stark. He was graduate of Weehawken High School Class of 1965. Prior to retirement he was employed by Meadowland Ford in the Parts Department. He was member of the Dead Horse Motorcycle Club. 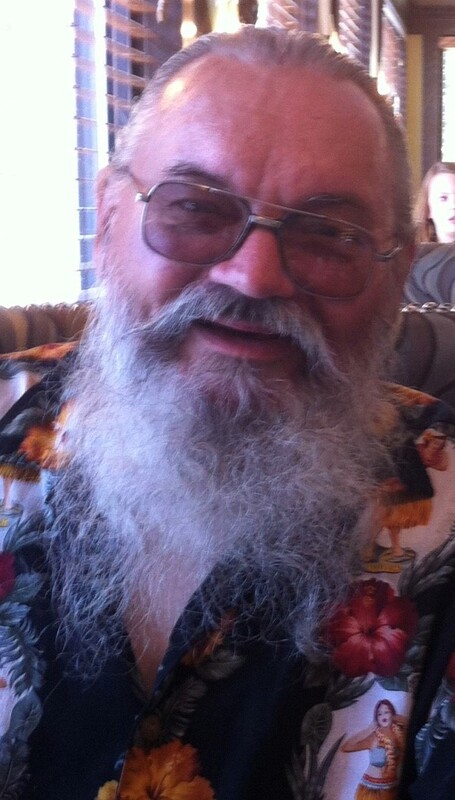 A motorcycle enthusiast, Jim rode in Dirt, rain, or shine……unstoppable. He was known to his friends as “Ducati Jim”. Also surviving are his daughter Stacy Montalto and her husband Julian Restrepo of Hasbrouck Heights, NJ; step-daughter Amy Ferrara and her husband Joe of N. Arlington, NJ; a son Erik Stark of Toms River, NJ; step-son Bryan Baum of Lake Ariel; and his granddaughter Sydney Montalto. 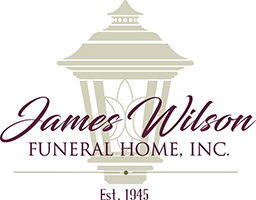 Arrangements have been entrusted to and under the direction of James Wilson Funeral Home, Inc. Lake Ariel, Pa.